Android is an operating system for mobile devices that is being developed by Google Company (and it is the leader in this category). But Google has one more platform that is oriented to be used by computers; and its name is Chrome OS. 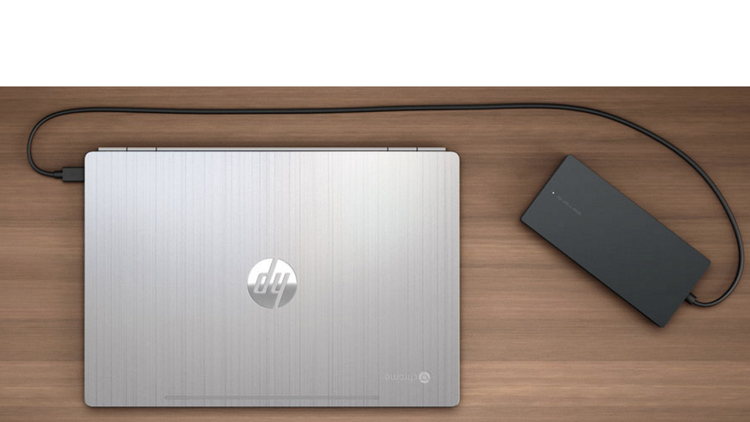 HP Company arrested our attention by its Chromebook 13. The remarkable thing about chromebooks is unrenowned potential of these devices. 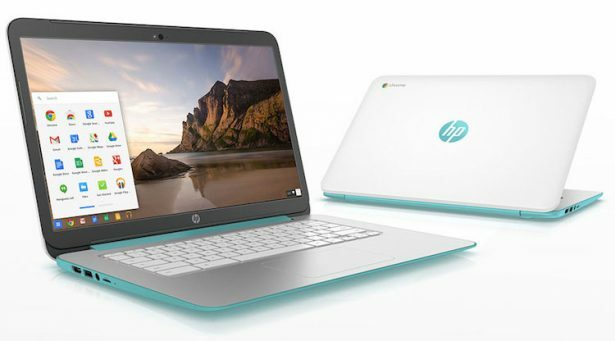 HP Chromebook 13 has to obtain really notable features as its price starts at $500 at the time when other devices with Google manufactured operating system cost less than $350. That is why HP’s device is a little bit pricey. 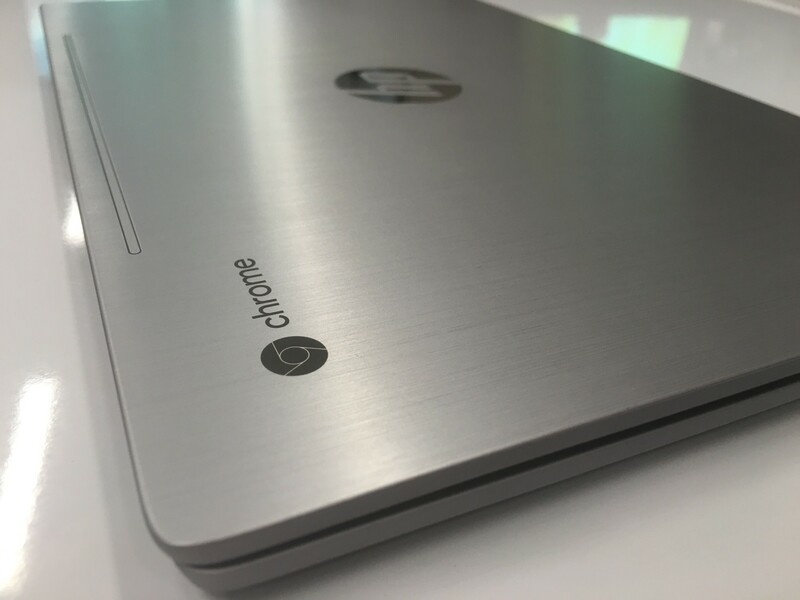 So what are these notable features of new Chromebook 13 that is manufactured by HP Company? And what are the reasons of such price? So far Pixel had no competitors in producing high-end chromebook the price of that was about $1000. Google standard-bearer laptop seemed to be rather expensive for many users. So, according to its price, Cromebook 13 is situated somewhere between Pixel Chromebook and other devices cheaper than $350. It is characterized by metal body and powerful technical characteristics. 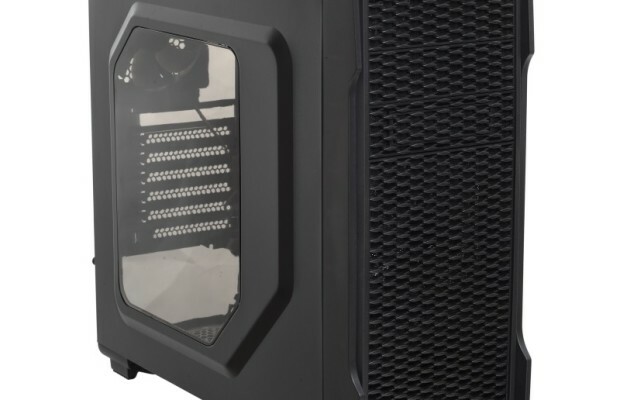 Among all newly-designed product configurations we should note the combinations of Core M Skylake processor (the processor of the 6th generation) and 16 GB of random access memory. Its battery can work for 11.5 hours without charging; and this is thanks to its high capacity that is 45 watts. Also it can be charged rather fast with the help of mobile phone charger, USB-C adapters or adapter that is provided by the device itself. Chromebook 13 obtains 13.3-inch 3200 x 1800-pixel display that is higher than Pixel Chromebook has (that is just 2560 x 1700 pixels). 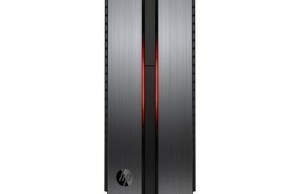 Such RAM volume will be presented, of course, in the maximum configuration of HP Chromebook 13. Memory volume of the presented device is 32 GB. The laptop has inbuilt web-camera and integrated Intel HD 515 graphics. Speaking about all HP Chromebook 13 features we can say that they are just the same as laptops of this company with Windows have. Also users will note in HP Chromebook 13 the things that were expected by everyone. They are USB 3.0 port, two USB Type-C ports, slot for headphones and slot for microSD memory-card. Standard connectivity is covered as well; and Wi-Fi is not an exception. What are the prices and why do they differ? The prices are varied because of HP Chromebook 13 configuration. The variant of less powerful technical characteristics is about $500 and the variant with the most powerful technical characteristics is $1000. 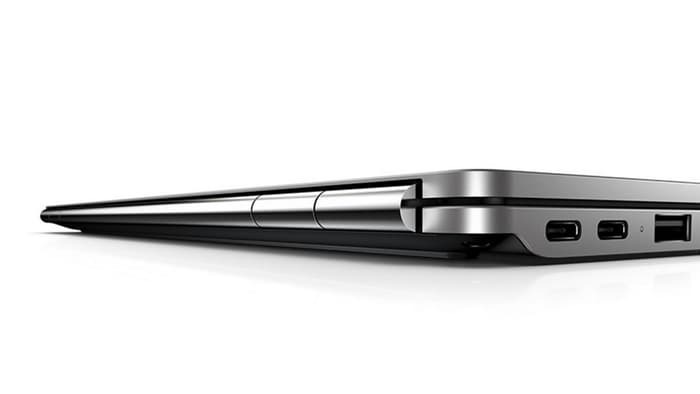 The thickness of HP Chromebook 13 is 12.9 mm. 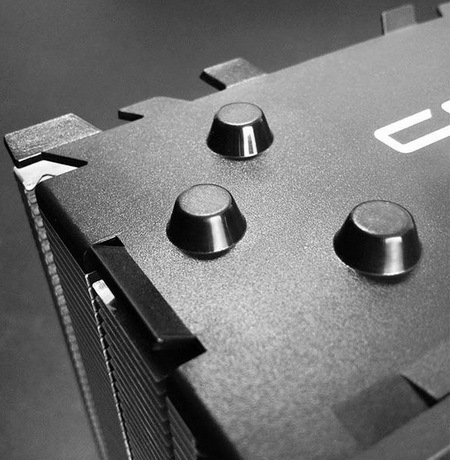 The body of the device is absolutely metal. It weights about 1.3 kilos. In the capacity of the remarkable option we should note Elite USB-C dock that enlarges connection with net (i.e. Ethernet), with external displays and with other peripheral devices. We should also note that Acer presented Chromebook for work earlier; and its name is Acer Chromebook 14 for Work. And they were the first to be based on quick Intel Core (i.e. 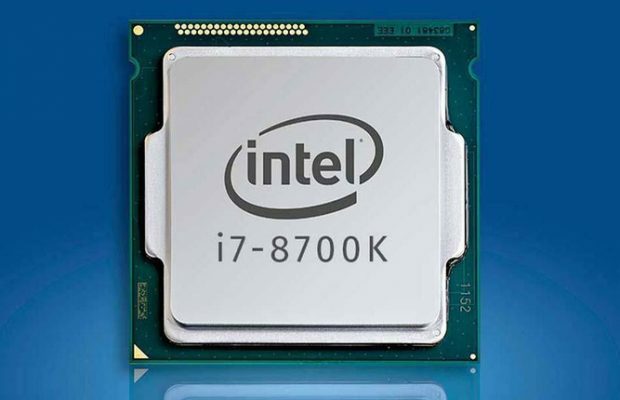 Skylake) processors. 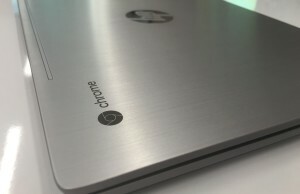 Do the users need bonus and such powerful chromebooks? The most part of purchasers of given category prefer computers at the base of initial Celeron or Pentium processors with 4 GB RAM and minimum level of memory volume. Unfortunately, we cannot give answer to this question as users are the ones to choose the best suited variant for their work and leisure. They are not very expensive but their usage, for example, in business, is limited because of its low level of actions to do and applications to maintain. Chromebooks are now at the beginning of their history. That is why users are afraid to buy them as they simply do not know what to do with these devices. Chromebooks are rather good for people who do not need to deal with photos and video to correct or convert them. They are ok for users who use Internet just for fun, such as to communicate with their friends or to listen to music or to watch videos; and chremebooks are good at all these things already. HP Chromebook 13 gives an opportunity to watch stream videos of high quality, makes the usage of Google Hangout more comfortable and makes possible to run a great number of browser sessions at a time. Google also made particular web-applications for the device that may need more powerful processor as well. As Google intends to make more Android-applications for Chrome OS, chromebooks will be of more sense than they were before. It is also necessary to note that presented HP Chromebook 13 hasn’t touch-screen in any of its configurations. HP Chromebook 13 is rather powerful laptop with notable features that approve its price. Its 16 GB RAM and 32 GB memory volume make the device remarkable. We do not know if users need such powerful laptop but we do know that it is an exceptional variant for nice browsing. If you want quick laptop with fine processor, then choose HP Chromebook 13 and use at your leisure.